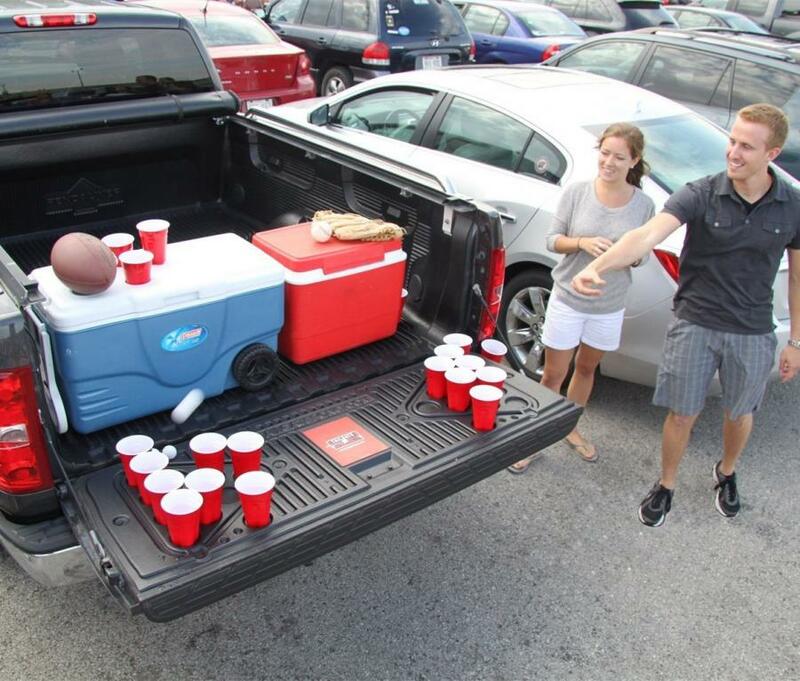 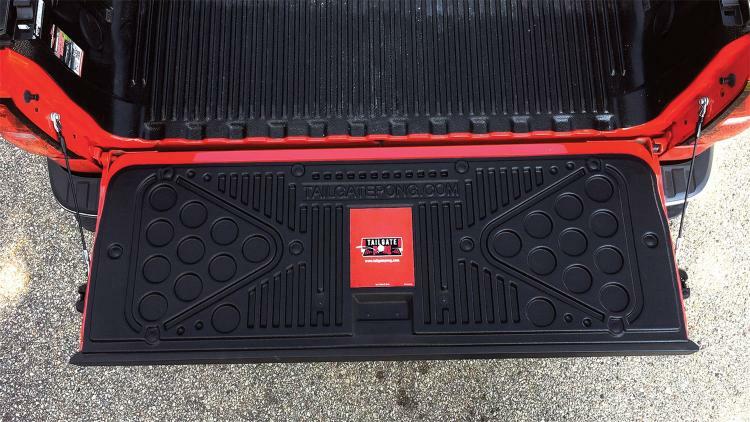 Tailgate Pong is a panel that you can install onto your truck's tailgate to have a beer pong table wherever you go. 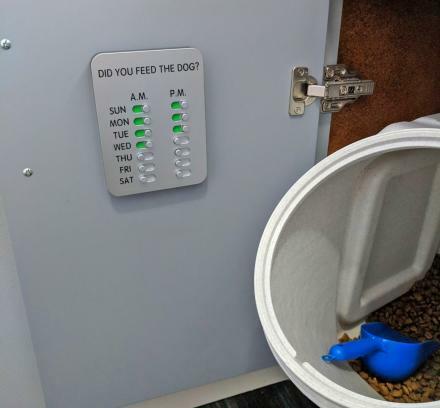 The panel has slots made into the panel to hold 10 cups on each side, along with an extra slot for a water cup on each side. 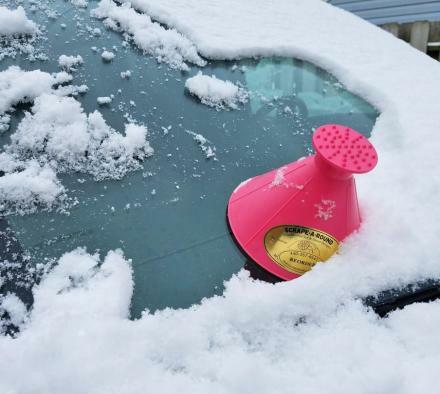 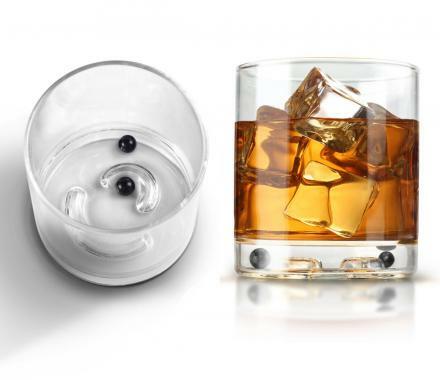 Plus the indents in the tailgate make is to that the cups won't slide around and will offer a perfect and easy rack every time. 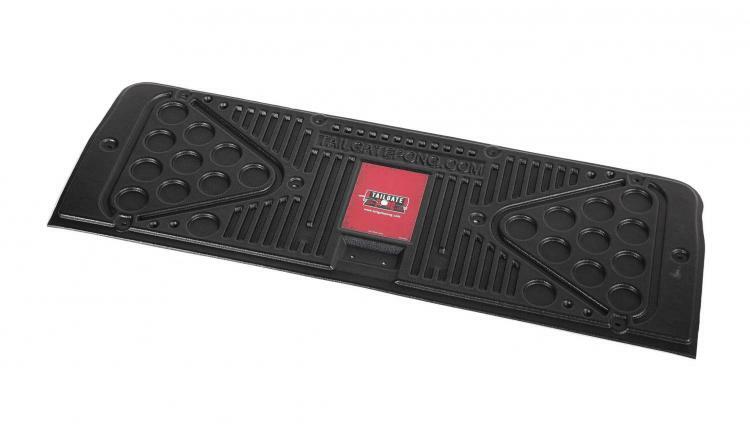 No longer will you need to haul around a table wherever you go to pay a game of beer pong, now you can just play a game of pong right on your truck. 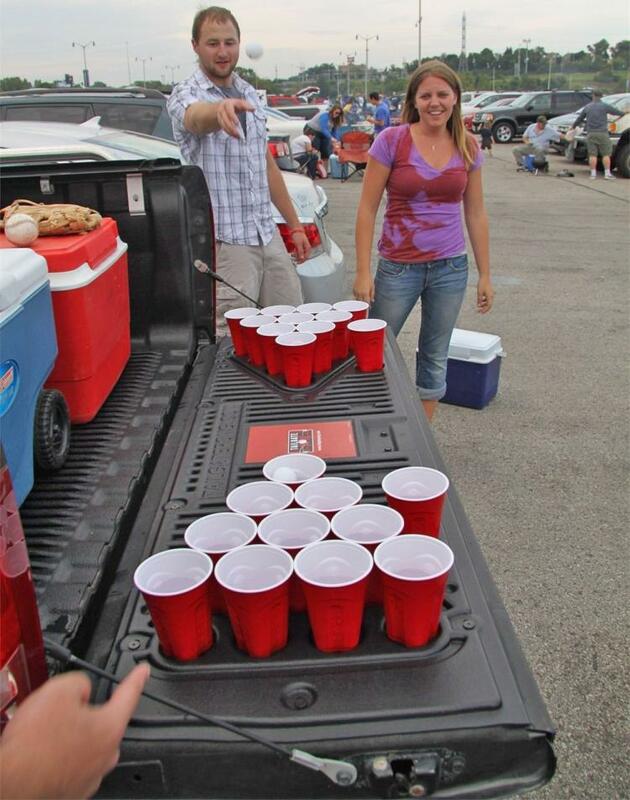 The tailgate pong truck bed beer pong table is great for tailgating, camping, or just playing a game in the parking lot of the courthouse while you wait for your DWI hearing to begin. 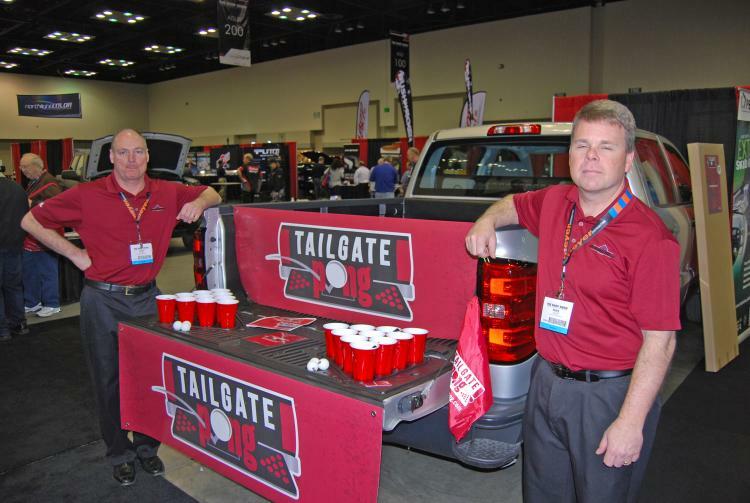 The tailgate pong truck bed beer pong table is available in a variety of different truck makes and models which you can find on the 'Buy Now' link, is easily installed in just 10 minutes time, is made from high-density polyethylene, and does not include cups. 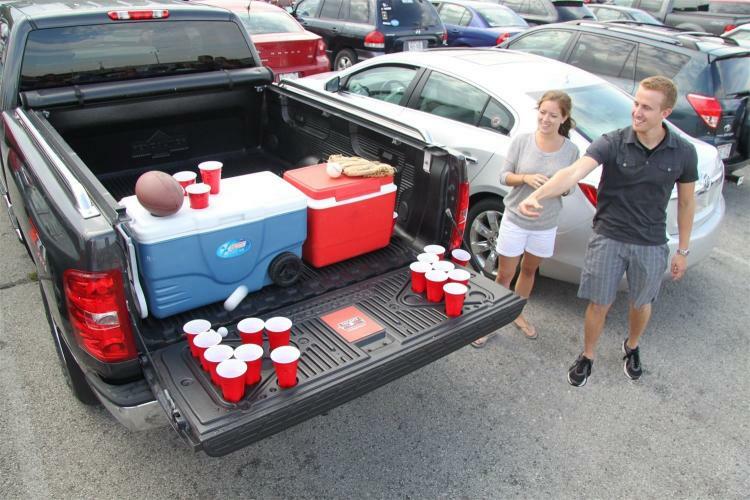 Check out the tailgate beer pong table in action via the video below.